Stablemates Mark Two and Pierrocity are a run away from booking trips to Brisbane. Strong performances from the Stephen Marsh-trained pair next time out will see them chase age group honours at the Queensland winter carnival. “Mark Two will kick off again in a maiden mile at Avondale on April 25 and if she can win that she will go over,” the Cambridge conditioner said. Mark Two hasn’t raced since she finished fifth in the Gr.1 New Zealand Oaks (2400m) at just her fourth raceday appearance. The Pins filly had previously run second in the Gr.2 Sir Tristram Fillies’ Classic (2000m) and fourth in the Gr.2 Royal Stakes (2000m). Pierrocity acquitted herself well in her first attempt at a middle distance when runner-up over 1 5⁄16 m at Pukekohe Park at her latest start. “She’ll run next on April 21 in the Valachi Downs Champion Stakes,” Marsh said. “She’ll have blinkers on and I believe she’s still on track. The fillies will join their stablemate Chocante, who arrived safe and sound in Sydney earlier this week before travelling on to Brisbane. 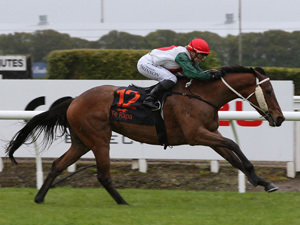 He was due to have an outing in the open sprint at Te Aroha last Saturday, but Marsh decided against running the son of Shocking. 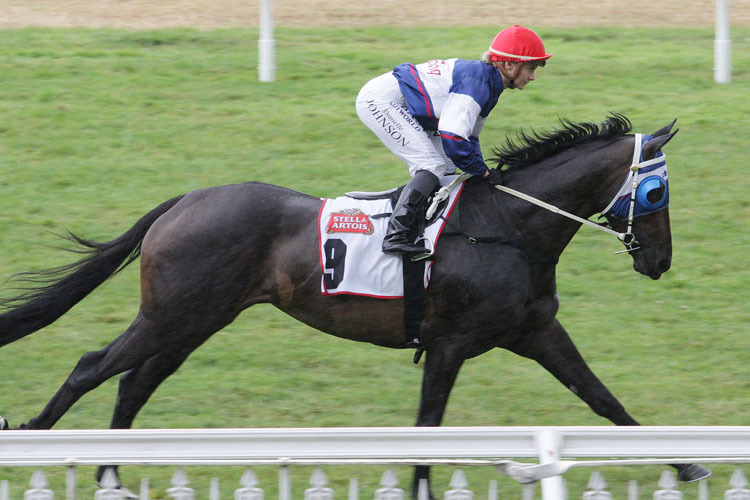 “He’s coming up really well and he didn’t need to run on a firmish track with 60kg,” he said.